Shipping zone(s) you saved will affect the zone that being taxed. It&apos;s not necessary to amend the tax type. 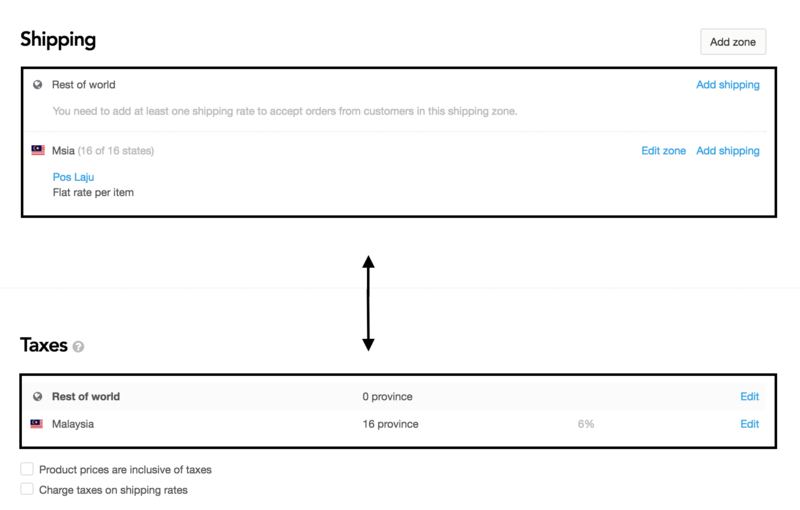 If you would like to add a country/zone in Tax section, kindly add the country/zone in your Shipping setting first. 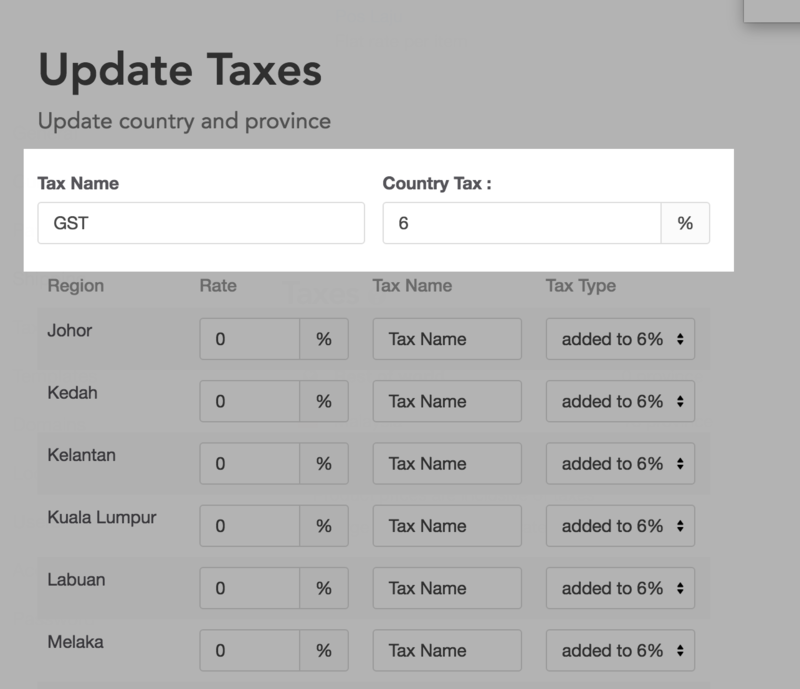 If you would like to delete the country/zone in Tax section, kindly delete the country/zone in your Shipping setting first.